Spring Training starts in February and the World Series ends around Halloween. In short, the baseball season is long. That’s why a World Series championship is so special. That’s why players speak passionately about working towards this single goal. So as fans you gotta be sure you commemorate the title properly. 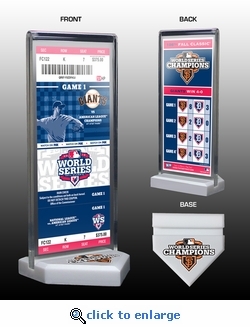 This World Series Commemorative Ticket Desktop Display does exactly that. 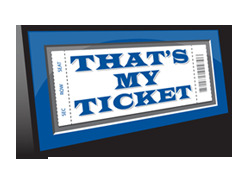 It features a commemorative World Series ticket made directly from an authentic ticket from a key home-game victory. 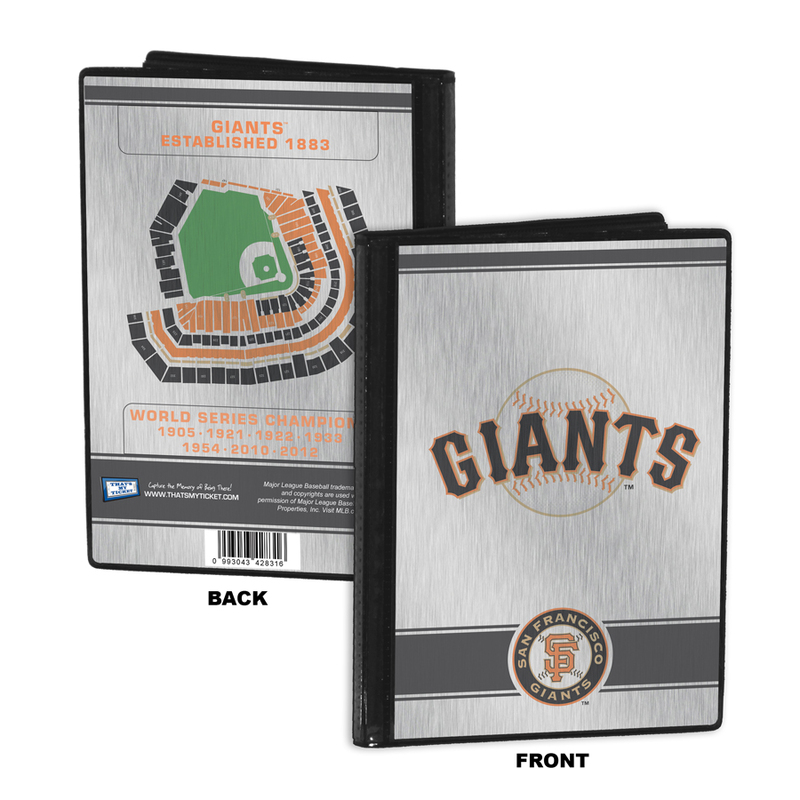 Plus, the ticket’s back side sports the official World Series champions logo as well as the final scores from all games played. It’s a unique combination that creates a unique item.